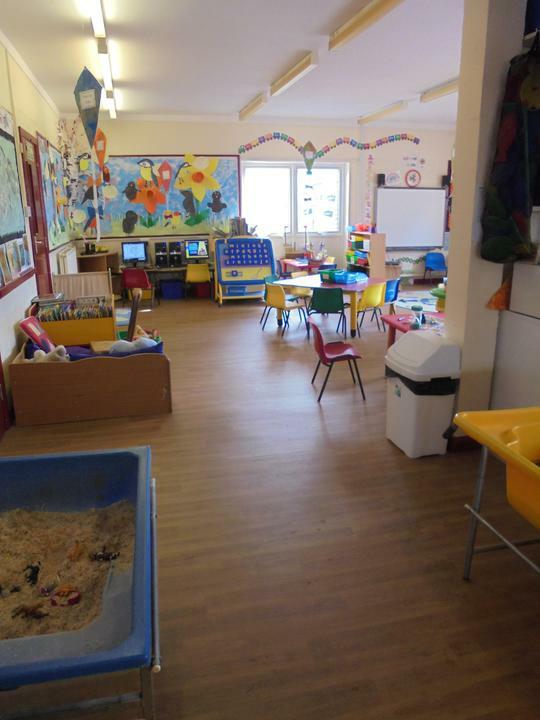 Please take a look at the photographs of our fabulous new flooring in Catbells class. We were very lucky to receive donations towards the cost of this project from CEMEX UK Foundation, Eden Lakes (Eden) Community Grants Fund and the Shap Community Enterprise Grant. 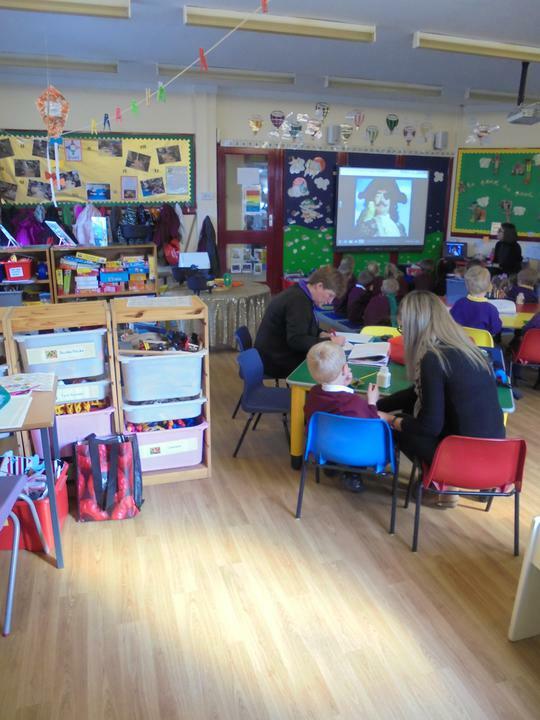 The new flooring would not have been possible without these very generous donations and we thank everyone involved. 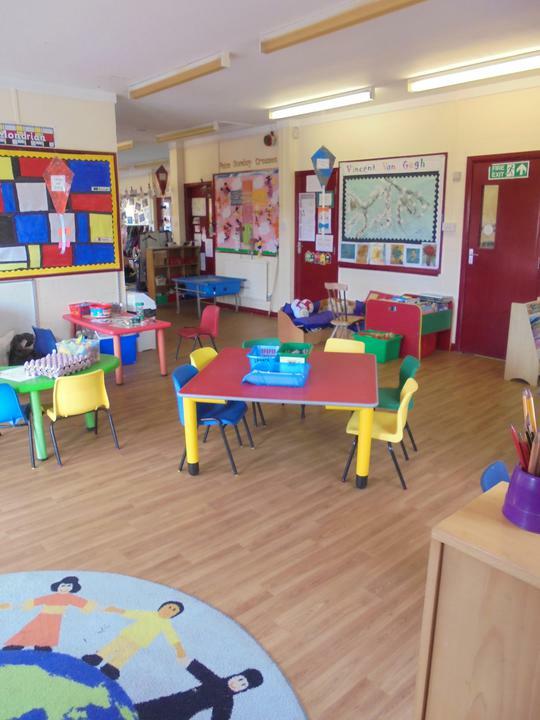 Our new floor has made the classroom bright and inviting and is much easier to keep clean!